2. Get your secret key. Click the gear icon in the top right then click on the “API and Webhooks” view button. 3. Next click the “View Settings” button next to “ThriveCart API”. 4. You will see your secret key displayed. Copy this key. 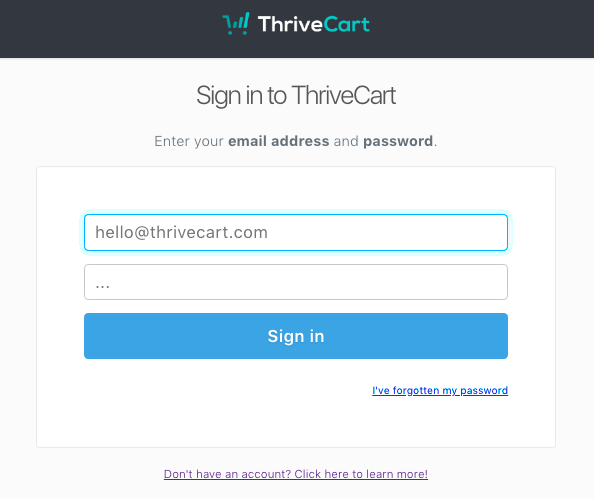 If you ever change this key inside of ThriveCart, be sure to update Memberium with the new key, or your connection with ThriveCart will no longer work. 5. Inside of Memberium, go to Memberium -> Settings -> Web Hooks/Links. 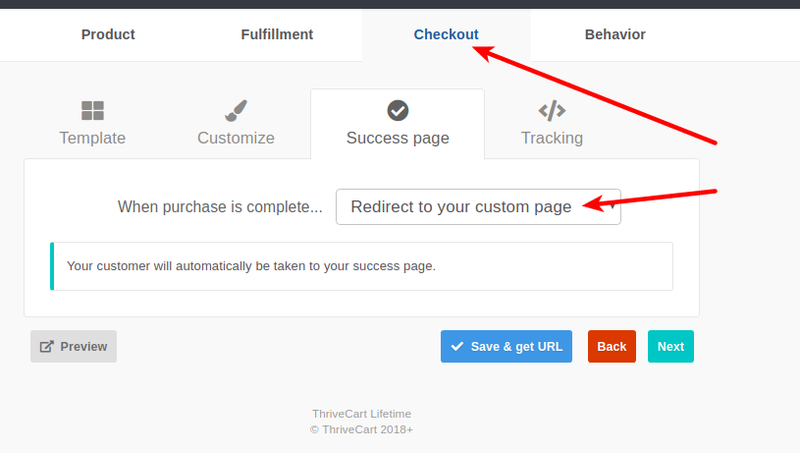 Paste the ThriveCart secret key into the input box labelled “ThriveCart Secret Key”, and click the “Update” button. Next, you can start setting up your ThriveCart funnels to autologin to Memberium. Each funnel will need to be setup, there is not a way to set up all funnels with a global setting. 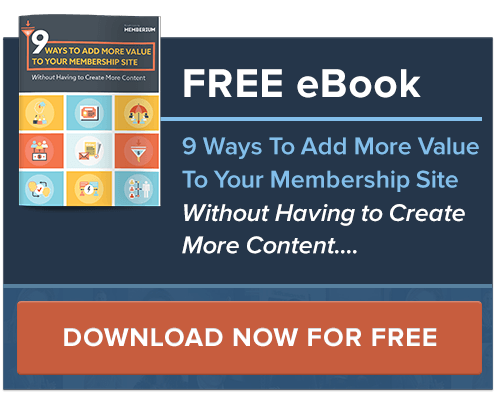 The Memberium Autologin Key is and should be different from the ThriveCart API key. If you get stuck with this, feel free to reach out to Memberium support and we’ll help you set this up. You can also add additional parameters as described below to control aspects of the autologin. 2. Click the “Fulfillment” tab > Enter your support email > Select “Send them to a URL” from the dropdown > Paste your Autologin link into the “Success URL” input box. 3. 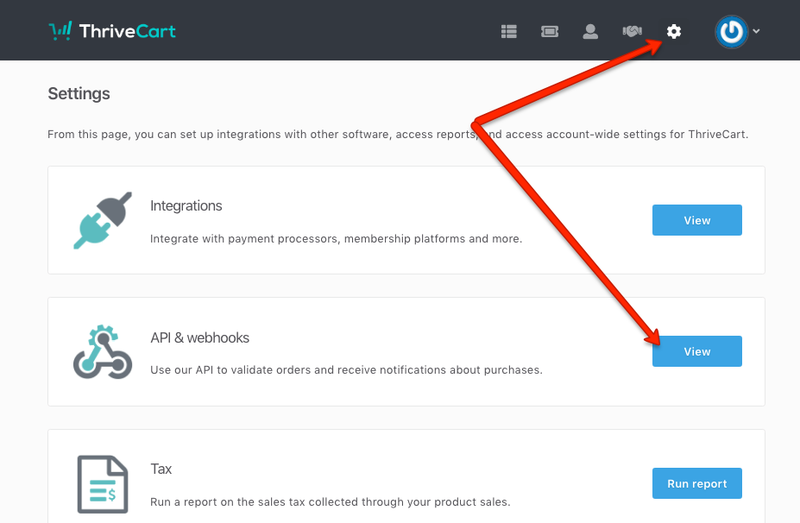 Click on ‘Next’ until you get to the “Checkout” tab > Success Page > Set “When purchase is complete…” to ‘Redirect to your custom page’ from the dropdown. Once you have finished all the steps, make sure you save the changes.